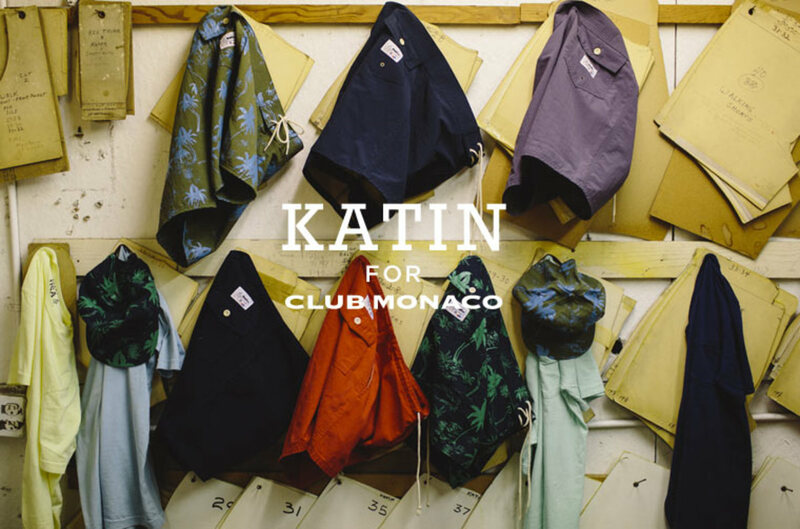 The California company Katin has a rich history dating back to 1959, when the billion dollar surf apparel industry we have today was pretty much nonexistent. 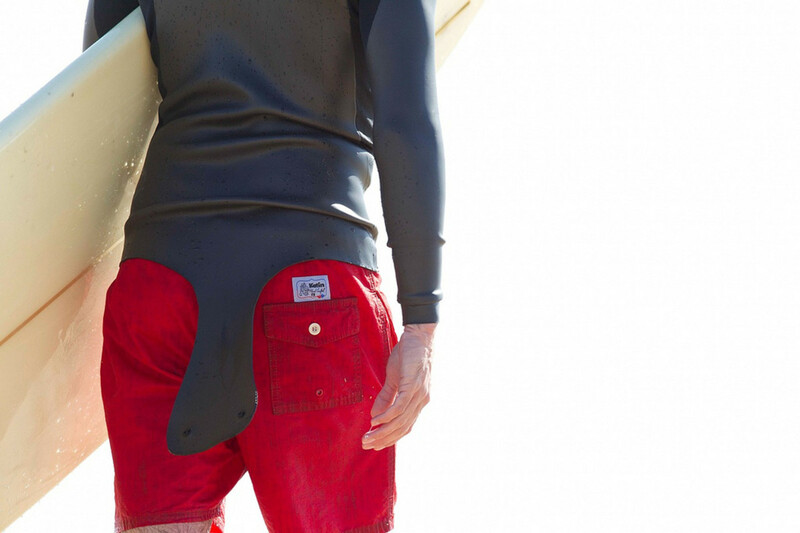 Originally in the business of making canvas boat covers, founders Nancy and Walter Katin began creating high quality surf trunks from some of the same materials used to make their covers. Word of mouth spread and the very niche group of late 50s/early 60s surf enthusiasts became loyal customers. 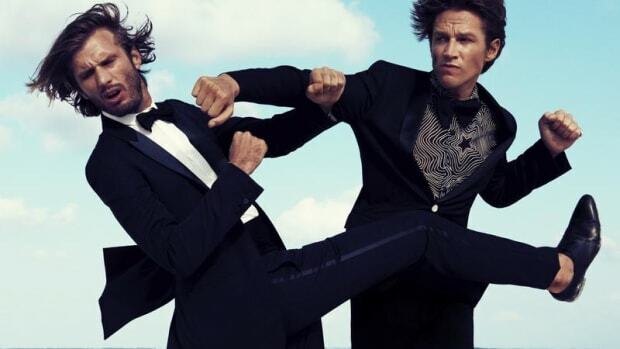 Years later, the brand is as beloved as ever, creating an array of trunks, tees, and tanks respected by the community. 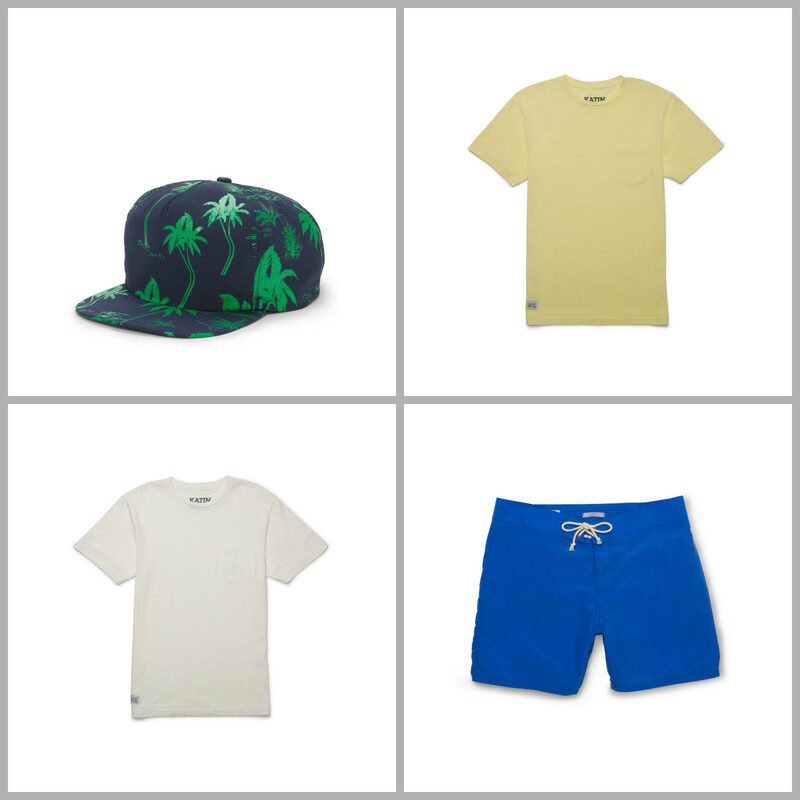 Club Monaco, being an apparel company with a deep appreciation for history and craftsmanship, collaborated with Katin for a limited-run of tees, trunks, beach shorts, and hats. Check out a pair of the trunks in action and a few of my favorite pieces from the collection below. 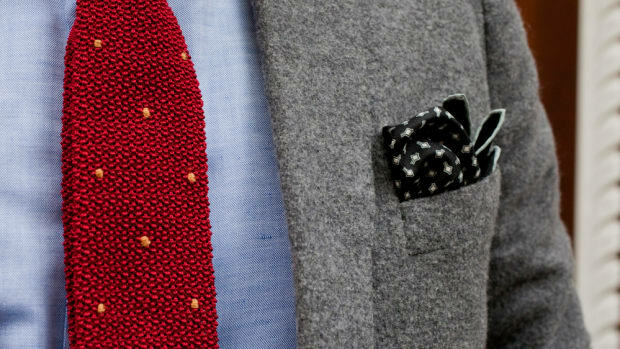 Adding an item or two to your closet this summer would definitely be a good move.